Trayvon Martin, George Zimmerman : The Two-Way The man accused in the death of Florida teenager Trayvon Martin has pleaded innocent. His earlier release on $150,000 bail was revoked after it was revealed that he hadn't told the judge about a large defense fund created on his behalf. A judge in Florida this morning set bail at $1 million for George Zimmerman, the neighborhood watch volunteer charged with second-degree murder in the Feb. 26 death of teenager Trayvon Martin. As The Orlando Sentinel writes, "defense attorney Mark O'Mara said Friday that Zimmerman's legal defense fund had a balance of $211,000, more than enough to cover the 10-percent non-refundable portion charged by most bonding companies." George Zimmerman during a court hearing on June 29. Zimmerman was originally released after posting 10 percent of a $150,000 bail, but was ordered back to jail on June 1 because neither he nor his wife had told the presiding judge of the large amount of money they had collected — via online donations — in that defense fund. The case sparked another national discussion about race relations. "The Defendant also neglected to disclose that he had a valid second passport in his safe deposit box. Notably, together with the passport, the money only had to be hidden for a short time for him to leave the country if Defendant made a quick decision to flee. It is entirely reasonable for this Court to find that, but for the requirement that he be placed on electronic monitoring, the Defendant and his wife would have fled the United States with at least $130,000 of other people's money." 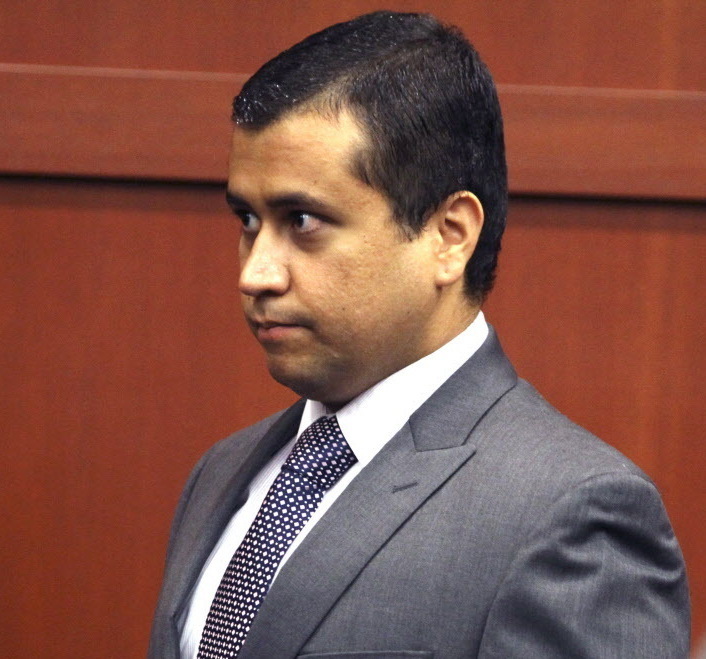 "Judge Kenneth Lester expressed outrage at Zimmerman's actions and a suspicion that he was planning on fleeing to avoid prosecution. "Lester suggested the suspect might have acted differently if not bound by judicial precedent. Zimmerman, the judge wrote, 'flaunted' and manipulated the legal system. And Lester said he believes Zimmerman 'was preparing to flee to avoid prosecution, but such plans were thwarted' by the requirement that he be placed on electronic monitoring. "Lester also wrote that in misleading the court about his finances, Zimmerman may have committed a felony — but he hasn't been charged and it technically happened before he was released on bail."